Sonny, we appreciate you taking the time to write about your experience at Farrell storage, Lakeville. At Farrell Storage we strive to provide the best customer service. 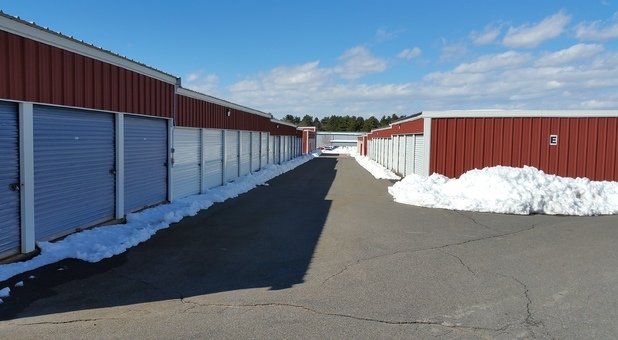 Thank you for choosing Farrell Storage, we look forward to helping you with all your self storage needs. The office staff is awesome!